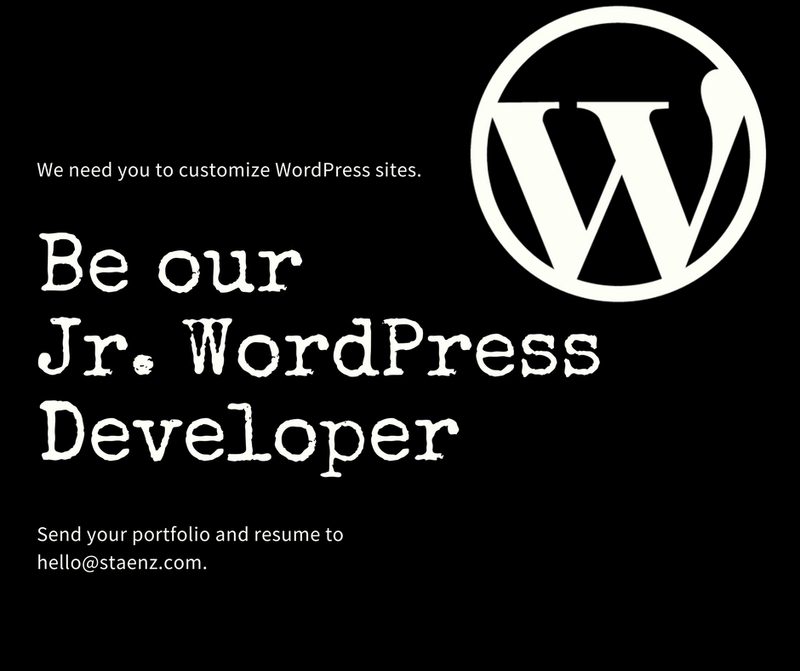 If you are good at English, strong with PHP, jQuery, HTML, CSS and have worked on WordPress, you are welcome. We understand people good with people are the good ones to work with – here communication is the key! We believe you are very familiar with popular WordPress plugins, themes, WordPress settings and have done a good number of small customizations on WordPress (Themes and Plugins). Work on customization and tweaking of plugins as well as themes. Use WordPress to create different kind of CMS sites eg. E-Commerce, Events, Job Portals, Knowledge Base etc. Provide support for WordPress plugins and themes. Do unit testing of WordPress plugins and themes.